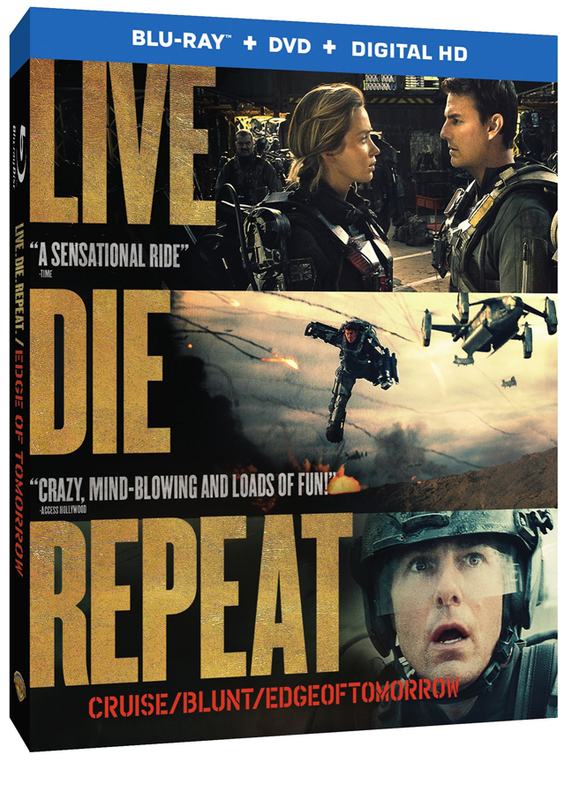 Edge of Tomorrow, one of the few movies this summer that lived up to expectations will be hitting Blu Ray and DVD on October 7th. The details on all the goodies included are below courtesy of Warner Brothers. This is one I’ll definitely add to the KT Vault of Blu Rays (which could use an actual vault at this point). 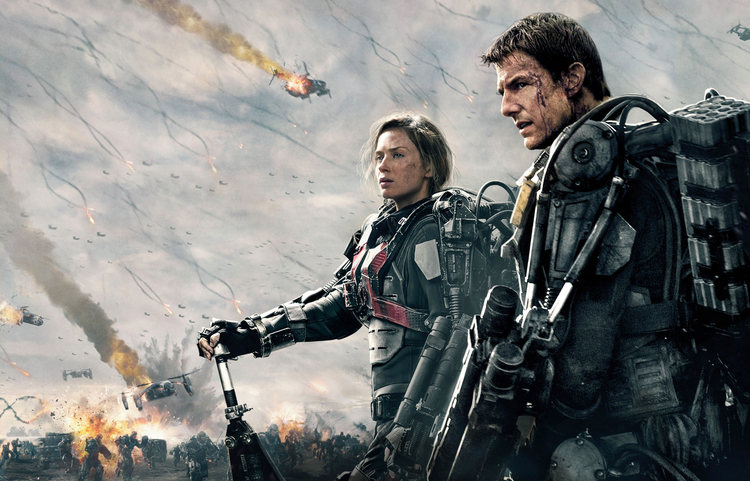 Edge of Tomorrow takes place in a near future in which an alien race has hit the Earth in an unrelenting assault, unbeatable by any military unit in the world. Major William Cage (Cruise) is an officer who has never seen a day of combat when he is unceremoniously dropped into what amounts to a suicide mission. Killed within minutes, Cage now finds himself inexplicably thrown into a time loop; forcing him to live out the same brutal combat over and over, fighting and dying again and again. But with each battle, Cage becomes able to engage the adversaries with increasing skill, alongside Special Forces warrior Rita Vrataski (Blunt). And, as Cage and Rita take the fight to the aliens, each repeated encounter gets them one step closer to defeating the enemy.